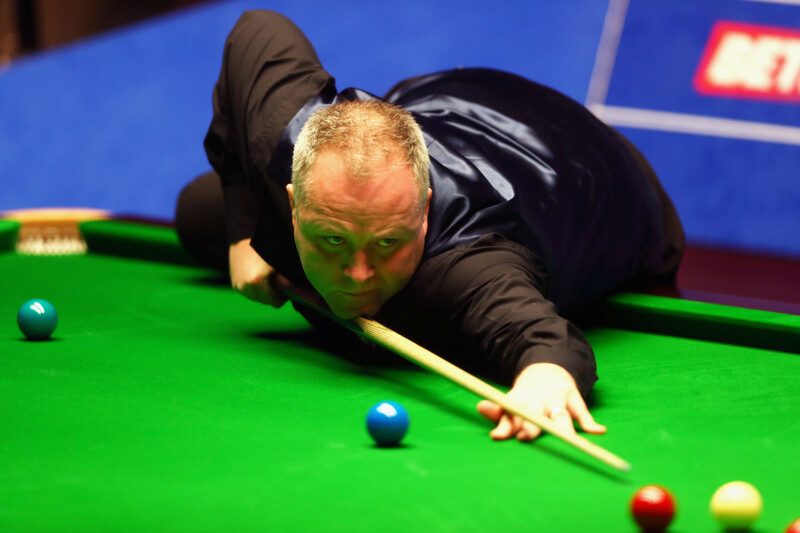 Scotland's John Higgins has put himself on course for a spot in the final of the World Snooker Championship after an excellent quarter-final performance against Kyren Wilson at the Crucible in Sheffield today. Higgins, who beat England's Judd Trump 13-12 in a dramatic quarter-final yesterday, took this excellent form in today’s match and stormed into a two-frame lead early on. 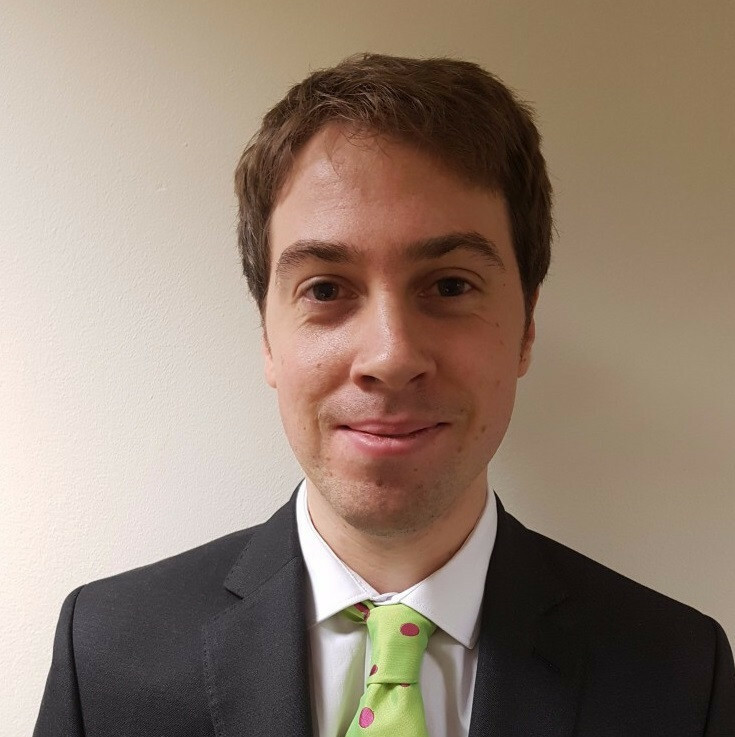 The four-time tournament champion then kept the pressure up on his English opponent, who is playing in his first Crucible semi-final, eventually winning the session 5-3 with a pot success rate of 91 per cent. 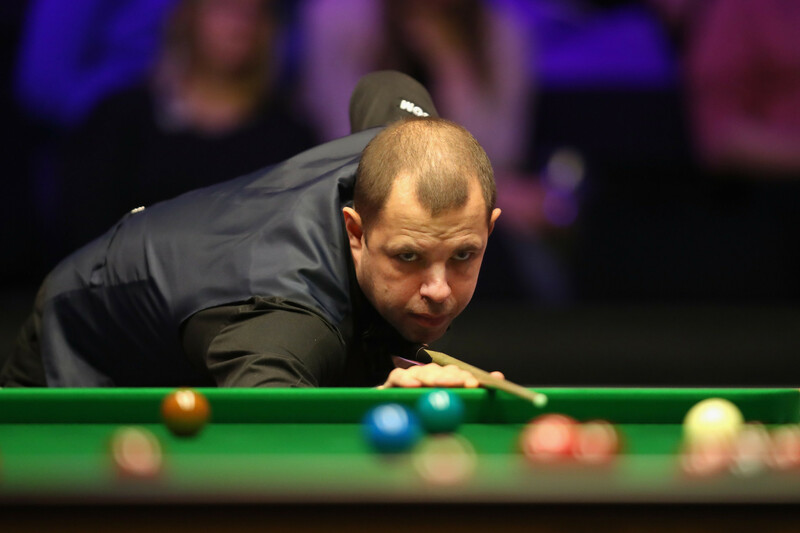 The other semi-final saw England’s Barry Hawkins take a surprise lead against two-time winner Mark Williams of Wales. Hawkins, much like Higgins in the earlier session, made a blistering start to the match and raced into a 3-1 lead. He then managed to hold off the challenge of Williams to take a 5-3 lead into tomorrow’s sessions.